The one thing that surprised me running around the globe on this last trip was how much the United States has fallen from grace. The legal system is seen as the most corrupt in the world and that is the important essential cornerstone of commerce. 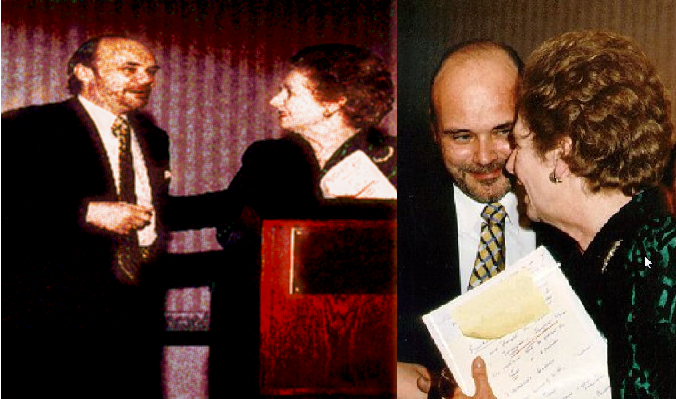 When Margaret Thatcher spoke at our conference in 1997, she was asked which country would she invest in – Russia or China? Her response was “neither” because they did not respect the rule or law at that time. The rule of law is the foundation of everything. If courts change transcripts and rule only for government as the US conviction rate is now virtually 99%, then capital is not safe and cannot invest for there is no way to vindicate your rights be they to property, human, or constitutional. The United States’ failure to prosecute banks and anyone from NYC has left such a bad taste in the mouths of everyone around the world that the USA is just collapsing. It is no longer the financial capital of the world for business has fled. Many hedge funds run by overseas managers will not keep money on deposit in NYC. China said either they buy US bonds directly from the US Treasury and not the NY bankers or they will not buy. The USA carved out an exception to sell directly to China. Outside the USA where the press is not controlled like the American version of Pravda, all the stories are NEGATIVE and how the Obama Administration has disgraced itself. They call the NY Bankers – the Untouchables. Goldman Sachs’ reverse take over of government was Brilliant. They can do as they wish knowing they will NEVER be criminally prosecuted regardless of their actions. The US legal system has become an international embarrassment. It is the last straw that signals the end of any empire, nation, or city state. Once there is no rule of law, the very purpose of forming a civilization is defeated. Here is a sample of this perspective from London.